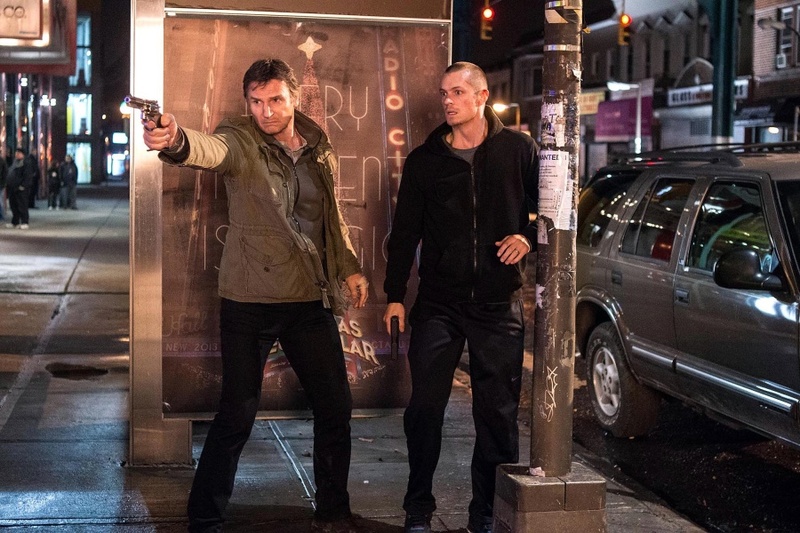 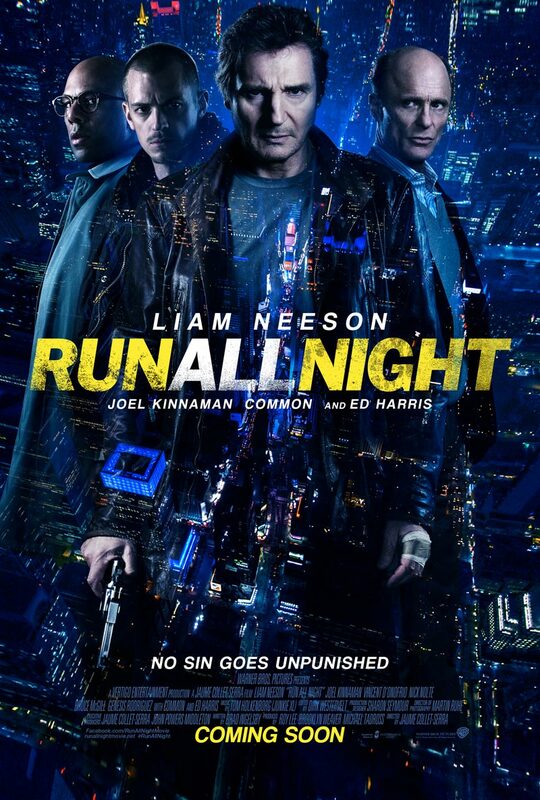 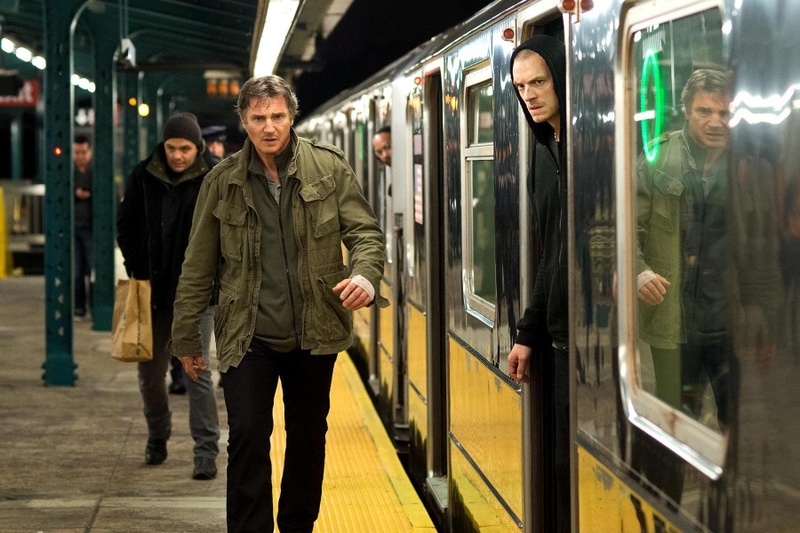 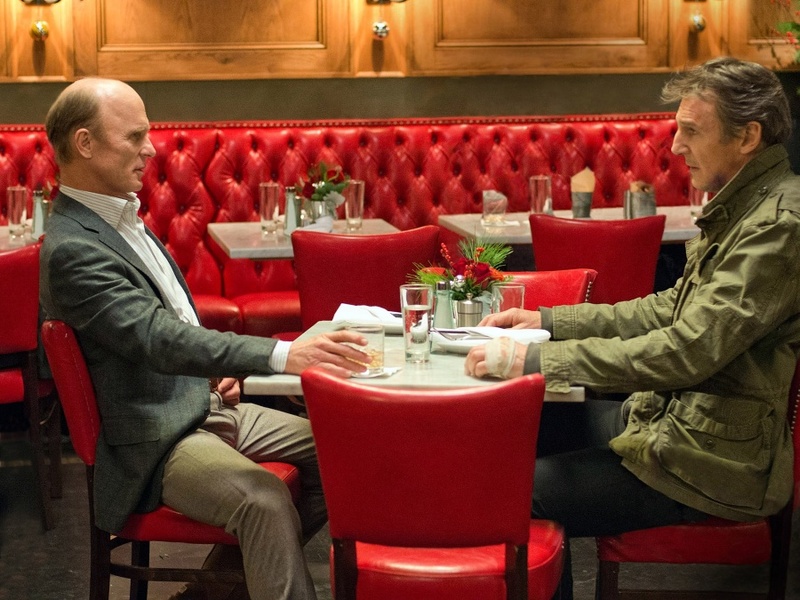 Liam Neeson, Joel Kinnaman and Ed Harris star in the action-thriller Run All Night. 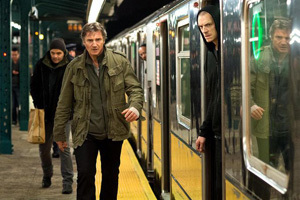 Watch movie trailer and view the photos below. 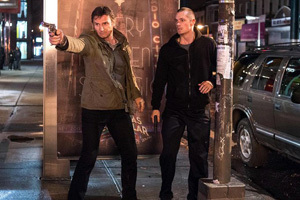 An aging hitman is forced to take on his brutal former boss to protect his estranged son and his family. MPAA Rating: R for strong violence, language including sexual references, and some drug use.